I barely have the strength to keep breathing…. 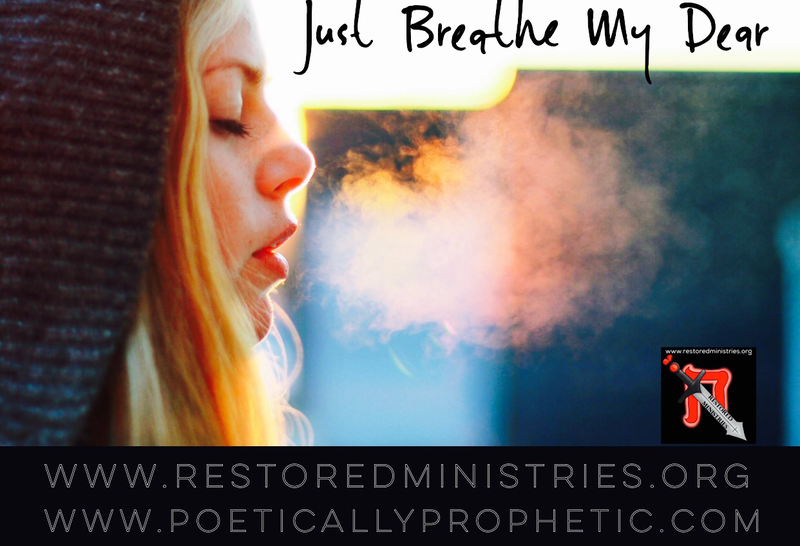 as you breathe in …. Keep breathing Me in ….